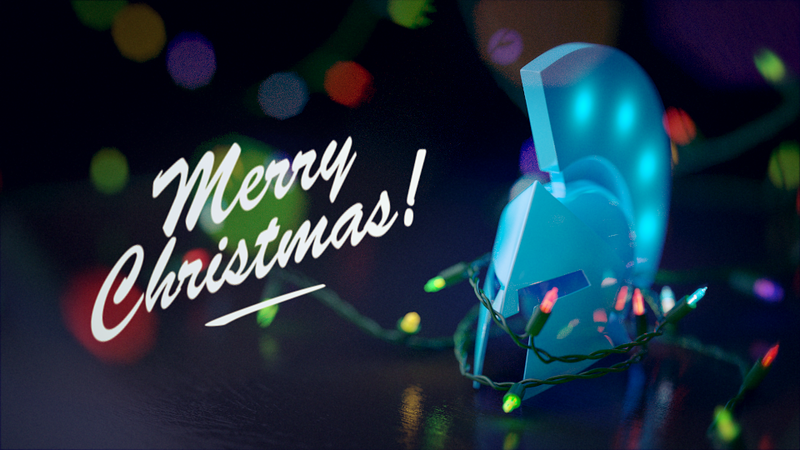 Just time to whip together a little Christmas render for the season. 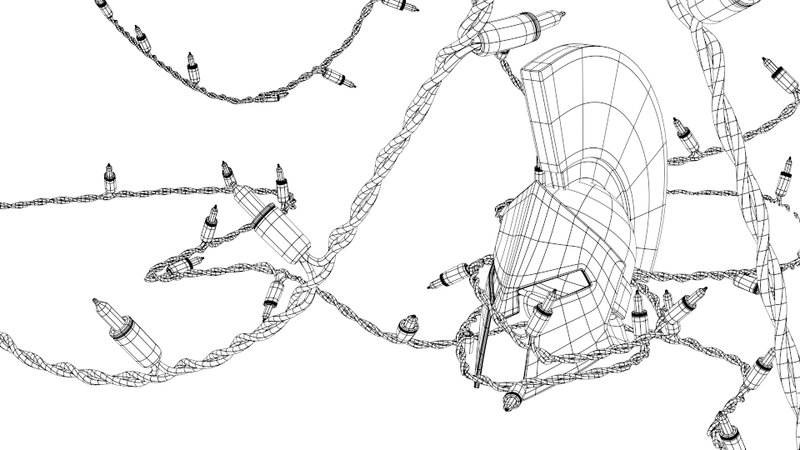 Built in Lightwave 3D, taking full advantage of the spline controls in Layout. All the lens effects ‘bokeh’ was ray-traced in Lightwave with max ‘adaptive’ samples cranked to 4000 to clean up the noise. Here’s a subpatch wire for good measure!